Copely are a British manufacturer of high quality flexible hoses. Not only to Copely manufacture garden hose pipes they also supply hoses to the oil and gas industry along with fire hoses to the Fire industry. We stock 2 styles garden hose pipe from Copely (along with some specialist suction hose). 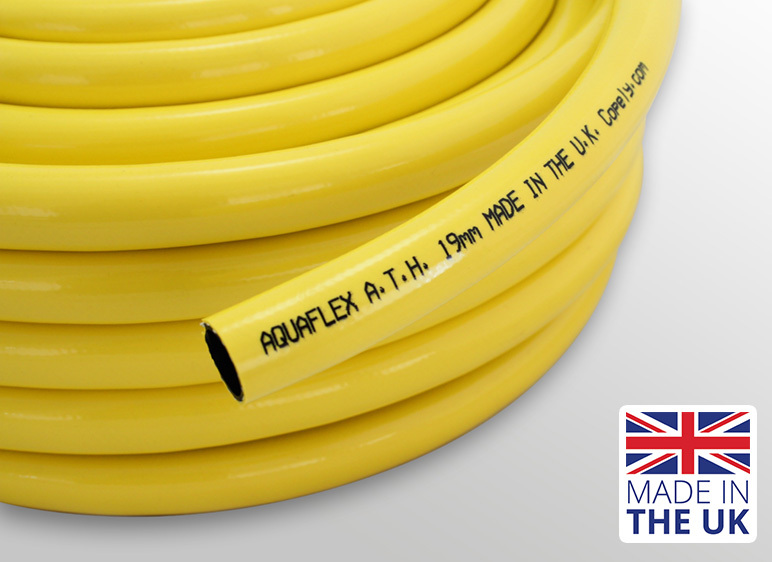 The yellow Copely hose is the best hose that we stock. It is made from PVC and is extremely durable, difficult to crush and very long lasting. The hose is suitable for very high use in particular commercial environments. Claber hose pipes are manufactured in Italy. They offer a range of various grade hose pipes however we do think that their are plenty of similar hose pipes that are made in the United Kingdom that are probably as good if not better that this alternative. 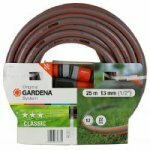 Gardena garden hose pipes are very similar to the range offered by Claber and again we feel that there are probably better alternatives that are manufactured in the United Kingdom that are a similar or lower price. This is a new hose for 2016 and uses a patented design. The hose, even with knots in will still allow water to flow due to its unique inside profile. The hose is manufactured by Copely for the RHS and this has proven to be a huge success for both Copely and the RHS. UK Made garden Hose pipes. 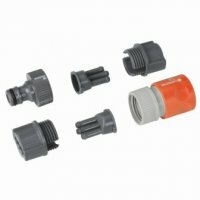 In this section we offer garden hose pipes, made in the United Kingdom. Some of these are manufactured by Copely along with other manufacturers. The quality varies from entry level green braided to the yellow landscaper grade which is very similar to Tricoflex in quality however it is much cheaper as it does not have the brand name. If you are thinking of buying a 3/4" hose 50 metres in length then without doubt the best buy is in this section.